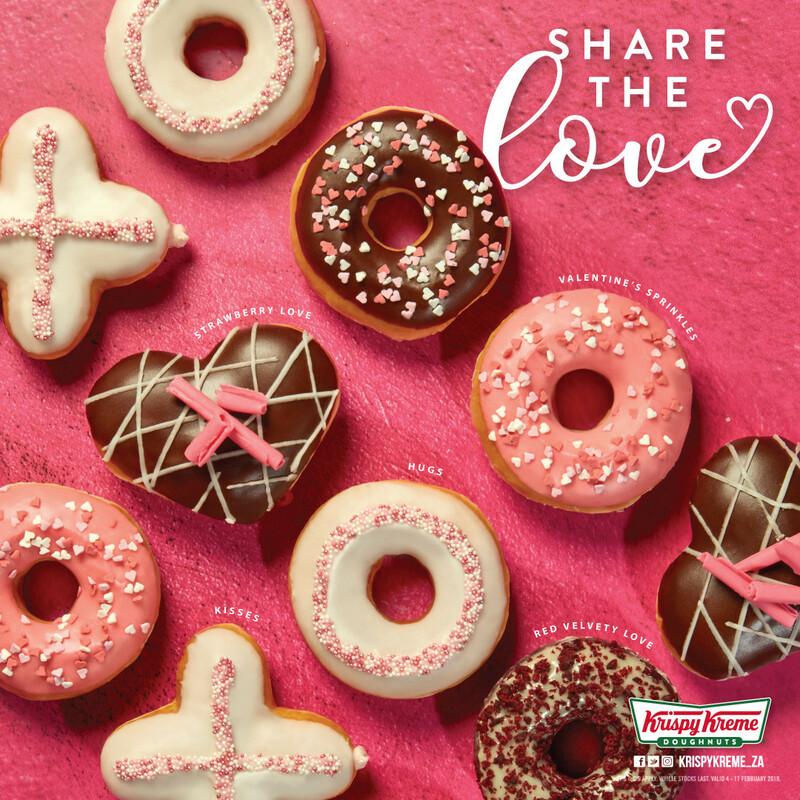 Sweeten up Valentine’s Day with love-filled treats for your sweetheart from @KrispyKreme_za. They're bringing you an exciting Limited-Edition range of Valentine’s Day doughnuts and chillers that are sure to make you smile! You’re going to fall in love. Ts & Cs apply. bit.ly/2JeRU2E. #KrispyKreme #KKShareTheLove"